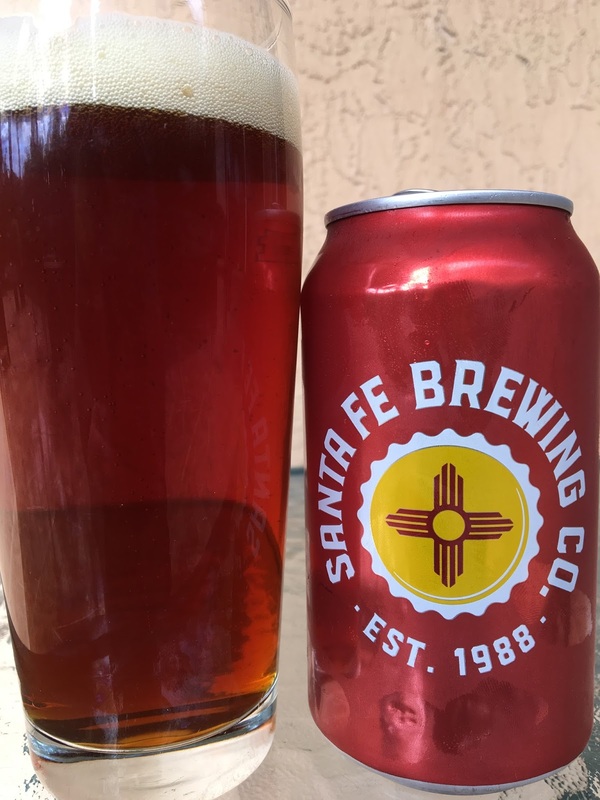 Remember back in December, 2009 when I first checked out Santa Fe Brewing's Nut Brown Ale? Of course you do! And the story that went with the review is a classic! Anyway, a friend of mine from Santa Fe sent me a can of the beer recently, so I figured 8 years between reviews is an OK repeat! 5.2% alcohol. 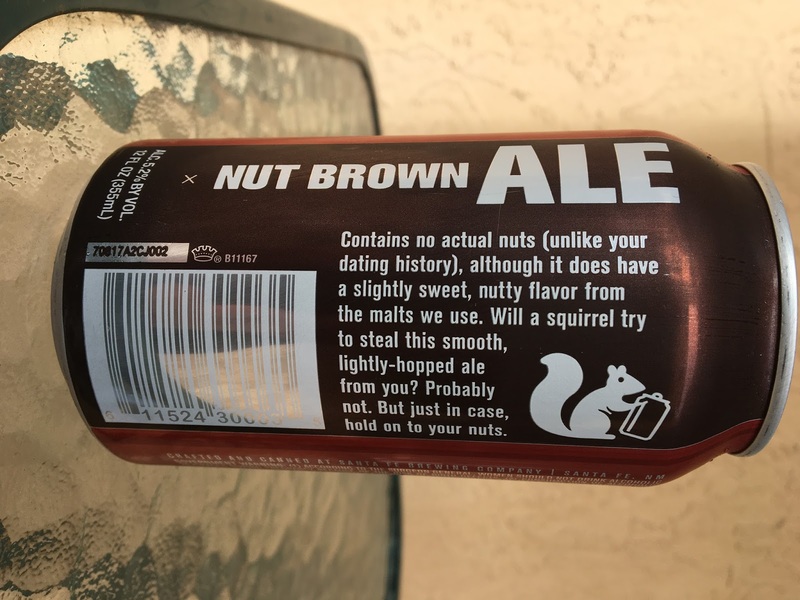 Malty aroma, with a light nuttiness. Very smooth texture. Sweet caramel, touch of nutty flavor. This beer has a lot of herbal quality. Simple but good flavors.